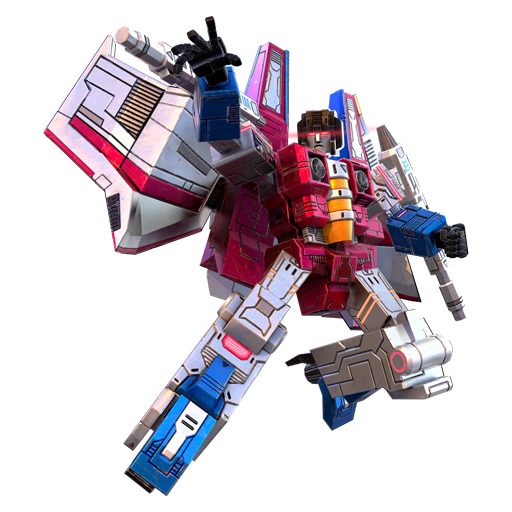 Though never short of drive, determination and ambition - usually to usurp Megatron's position - Starscream lacked the raw physical strength and endurance necessary to really challenge for the Decepticon leadership. No more though. 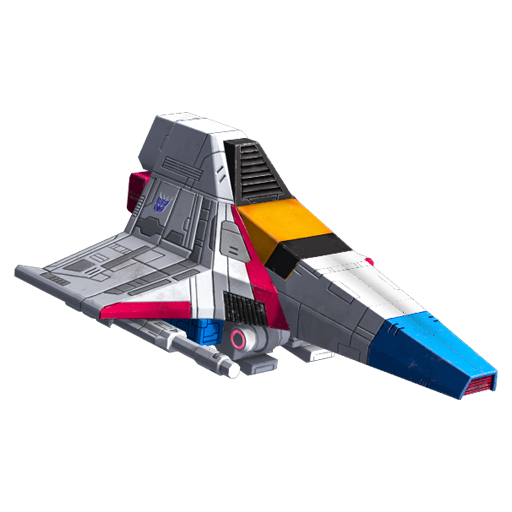 Thanks to his Cybertronian upgrade, Starscream now has the ultra-dense armor plating and resistance to injury necessary to weather a wide range of energy-based or psionic attacks and shrug off even the most titanic blows. 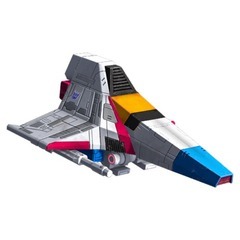 This Starscream - is an altogether sturdier proposition. 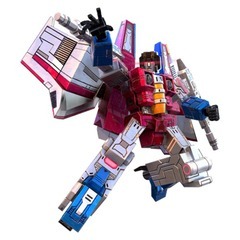 Cybertronian Laser: Fire laser dealing damage to regular buildings or double damage to Cybertron buildings* (except HQ).